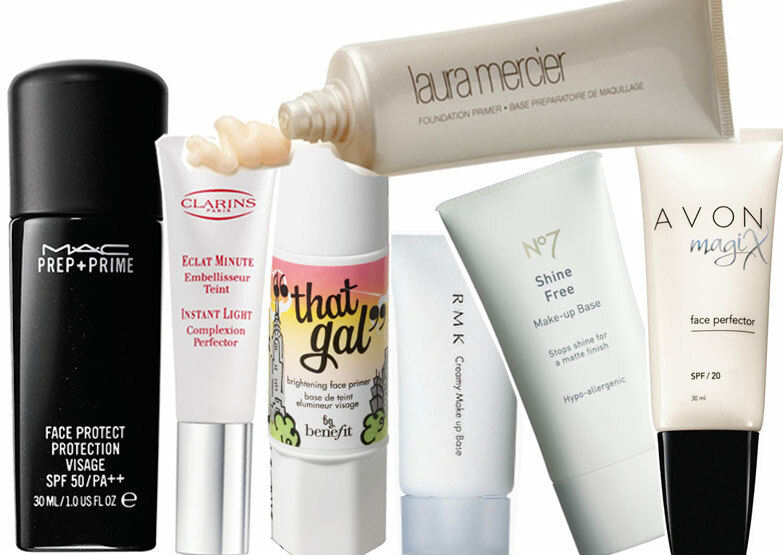 Try using a face primer before your foundation and after moisturizer. So how does priming really work? Think of the way a painter primes his canvas before applying color. The priming agent is what ensures his paints look as illustrious as possible. How? By filling in all the rough areas in the surface. The same goes for your makeup. Primer essentially creates the smoothest base layer of skin for you. It tightens pores, creating an even layer of skin that holds and embraces your foundation, eye shadows, blushes, and everything else, throughout the day. This is exactly why makeup artists swear by them, particularly for red-carpet events. If you always wondered how all those actresses’ shimmering cheeks and skin managed to stay in check until 3 a.m. on an award night, now you know. It’s not magic. It’s primer!